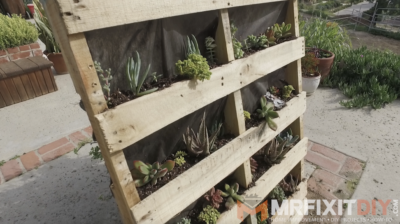 Today I’m going to show you how to build a super simple, DIY vertical pallet garden by upcycling an old wooden pallet. 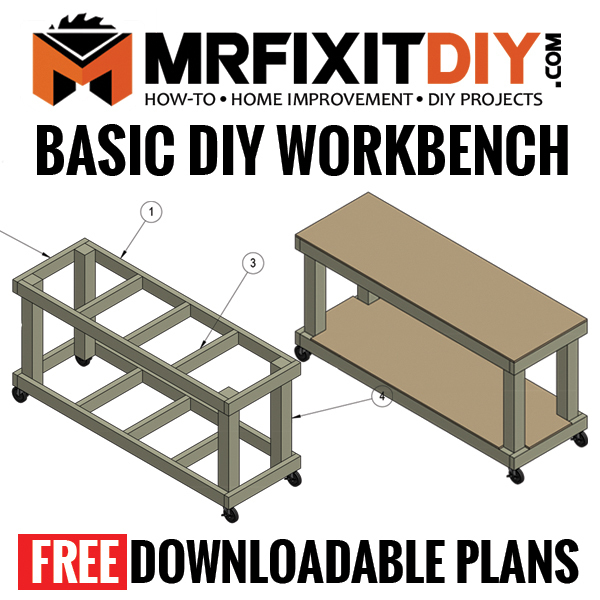 This project can be knocked out in less than an hour and can be used for a variety of plants. Pallets are available all over the place. 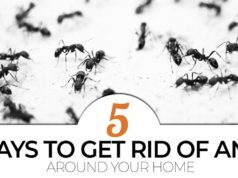 If you’re resourceful, you may be able to find one for free but you could always find a local business and ask if they’re willing to part ways with one of theirs if you’re having trouble finding one. 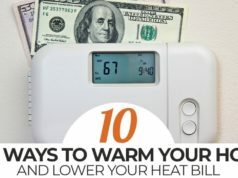 Check Craigslist or local listings and you should be able to find something in your area. 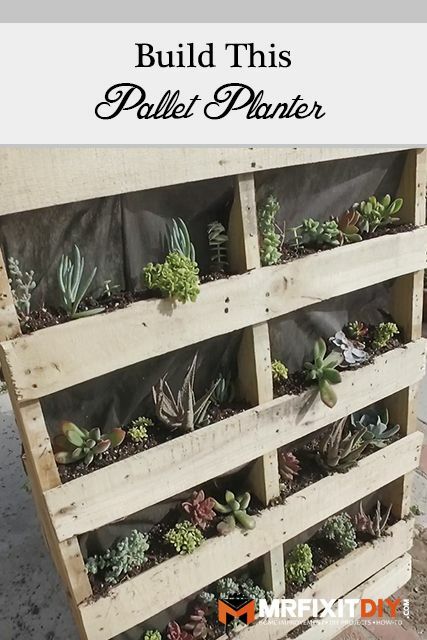 BUT make sure the pallet you are using is safe to use as a garden. 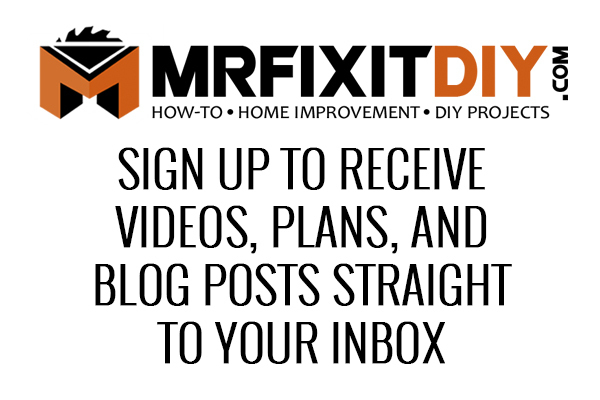 If you’re not sure if the pallet you have is safe for use, check out my detailed article on How to Identify if a Pallet is Safe to Use. 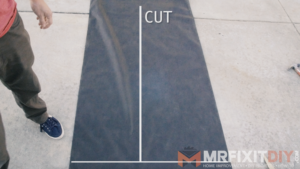 Roll out landscape fabric approximately twice the length of the pallet you are using and then cut the fabric in half down the middle with scissors or a razor blade. 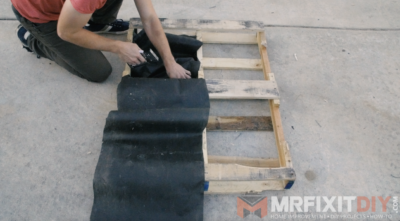 Next, use a staple gun to staple the fabric in place on the backside of the pallet. You’ll want to make pockets deep enough to hold soil as you staple the fabric in place. Pull some fabric to create slack and staple it so the pocket will not lose the soil being held inside. Add potting soil in each pocket you created in the landscape fabric. 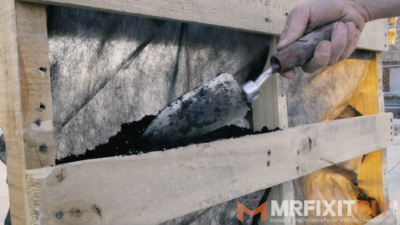 You’ll want to add enough for the plants to be able to root and fill to the top of the pallet slats. Choose the plants you’d like to have in your vertical pallet garden. 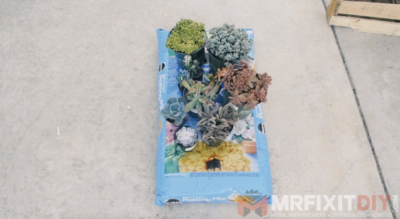 This design works really well for succulents but you could also plant annuals or small seasonal flowers. I wouldn’t really recommend trying to plant any vegetables as there’s not enough soil to allow them to really grow. 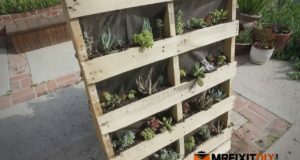 The finished DIY vertical pallet garden is a beautiful accent to any home’s landscape and even works as a way to add some greenery to an apartment balcony or home without a sizable yard. 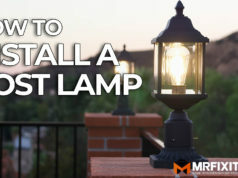 If you liked this project, check out some of these other outdoor projects you might enjoy.